Waiting for your Jio phone delivery? Here you have good news for this festival season. JioPhone has started its phone delivery for those who have booked in online. There are around 6 million units which are going to delivery by October 10. According to spokesman information JioPhone has started sending the phone to all the retail outlets and other source, where customers can either pick up the phone or phone get delivered. Within 15 days the phone will be in hands of every customer who have booked Jio Phone online. As we have informed you earlier, that Jio phone delivery is getting delayed due to heavy demand of the phone in market. Due to some reasons Jio booking portal has been stopped all the Jio Phone bookings, due to increase of demand. However, customers have booked Jio Phone in August month and by first half of September everyone would have got there JioPhone. But unsurprisingly phones has not delivered due to late in manufacturing. The later date strike at 21st September, but still JioPhones have not released by the Jio. Sources from Jio have conformed later that JioPhone will be delivered to customers from first week of October. 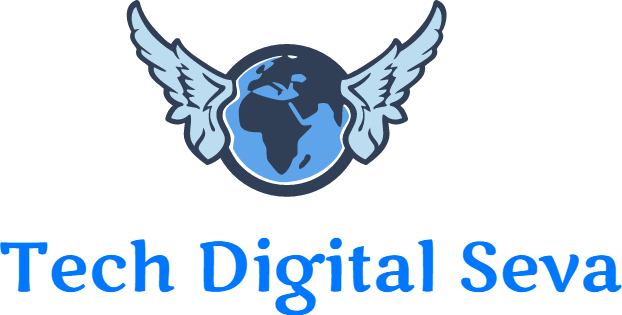 More about the Jio Phone delivery have been provided by Tech Digital Seva. The phone will start delivering to nearest retailer showroom, so that customers can pick up their phone. Within 4-5 days Jio Phones will reach to the customers before the festival season ends. Also Check: Buy Jio Set Top Box online. The Jio Phone is a featured phone comes with 4G LTE enabled with free data of 1GB per day. And also many other features which attract customers towards this phone. At this price segment this is the best mobile phone. Around 6 million of units are going to delivery by first week of October and also millions jio phones are going to delivery soon. Allegedly there are some fears that Jio phone has software and hardware issues encountered during the initial usage of Jio phone. Later on they have updated phone where ever the errors have been encountered. Now phone has got all stable software and hardware to use in your daily usage. Thanks to Jio Phone service team. Jio phone is the most speculated phone in current era, has best price range in its category. It has 4G LTE support to make free voice calls and Jio is providing 1GB free data. Also, users can expand their storage using microSD card. They have full access to the Jio App to live streaming the online music and many others. Thanks to JioPhone for providing effective phone for low price range. This will help lot of customers to migrate to Jio plan. As Jio has officially announced the Jio phone in july and started booking from August 24th and effectively they have got ultimate response within two days of booking. Due to overwhelming response Jio company has stopped the booking due to shortage of JioPhone. Till now those who have booked the phone they are eligible to receive their Jio Phone by first week of October. After completing the first phase of Jio phone delivery, company will start the Jio Phone booking site open again. Book your Jio phone online using the Jio App or through Jio portal site, you are being charged Rs. 500/- as a refundable security fee. If you recall, the Jio phone will free. 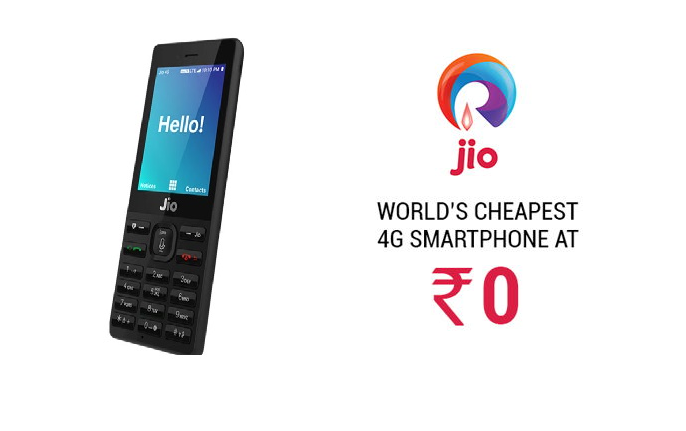 Though customers need to purchase the Jio Phone form Rs. 1500/- and the amount will be refunded back whenever you return back your Jio Phone to the company. So while booking the Jio Phone customers need to pay Rs. 500/- and at the time of phone delivery they need to pay remaining amount Rs. 1000/- and take their JioPhone. Customers need to take their delivery through Jio retailers, your jio phone will be arrived to the nearest authorized jio outlets. Customers will get message regarding the location of your authorized reliance jio authorized centers. Users need to carry their valid documentation like ID proof and amount 1000/- before taking the delivery of Jio phone. Check your Jio Phone Status using your MyJio App or can call IVR number 1800-890-2900.